Community Outreach, Did You Know? Did you know we reach out locally? 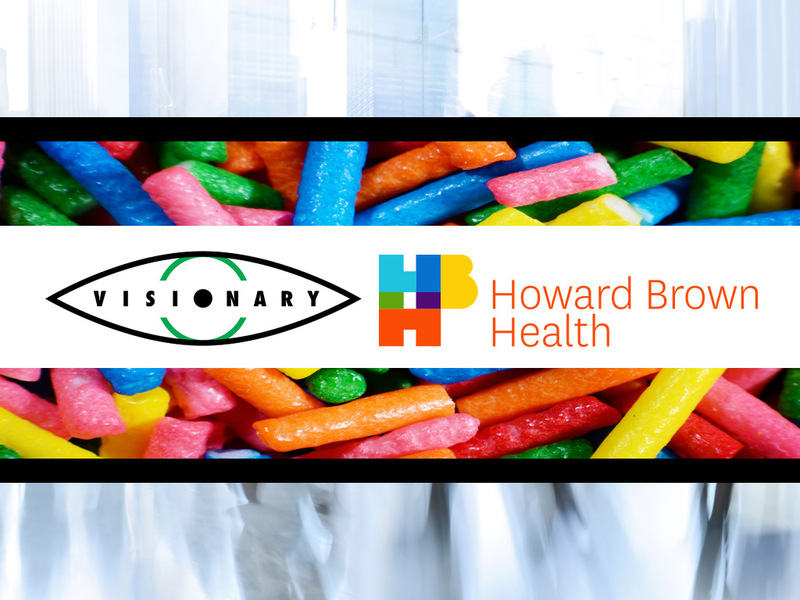 Visionary proudly supports the Howard Brown Health Center by providing free care to area patients. Howard Brown promotes the well-being of GLBT persons through the provision of health care and wellness programs. Click to learn more about Howard Brown. I’ve been singing your praises all over town. Thank You! For providing such a invaluable service for Howard Brown clients in need. Without this care I don’t know what I would have done. Thanks! It has been very tough surviving on little to no income for the last 6 years. But due to helpful angels like you, I have been able to survive. May God bless all of you! Thank you for helping me see clearly again!